A phase change from traditional techniques to digital methods has massively advanced the dentistry field widening the scope of dental treatments and procedures. 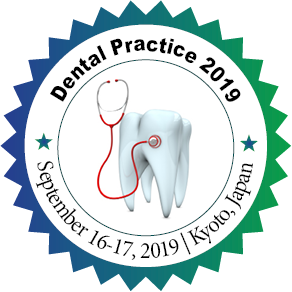 Robotic and digital dentistry, Dental radiography/informatics, Forensic dentistry, Laser applications, Imaging techniques for the craniofacial hard and soft tissues, Dental implants & occlusal analysis, etc. are some of the advanced tools and techniques used in digital dentistry.